Weeny Slots — the most funky slot simulator for mobile devices! Check it out! Follow the news and get your prize. The most funky slot simulator for mobile devices! 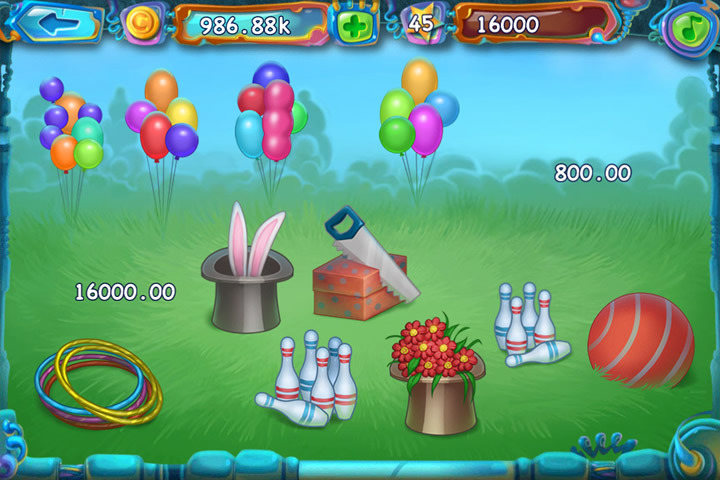 Go through a multitude of funny game worlds and find your slot! Play with your Facebook friends. Enjoy high-quality graphics with great icons and animations. 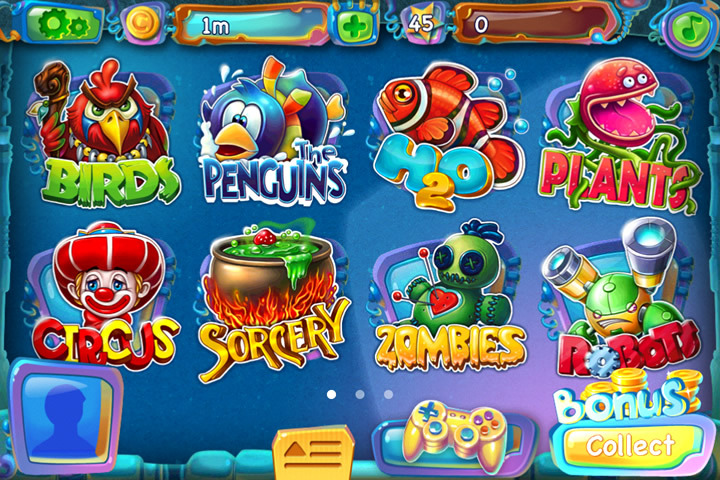 Launch the unique mode of multislots – nowhere else but in Weeny Slots! Choose, place bets and hit the jackpot! December 20, 2012 Merry Christmas and Happy New Year! A special Christmas slot is available In Weeny Slots game! 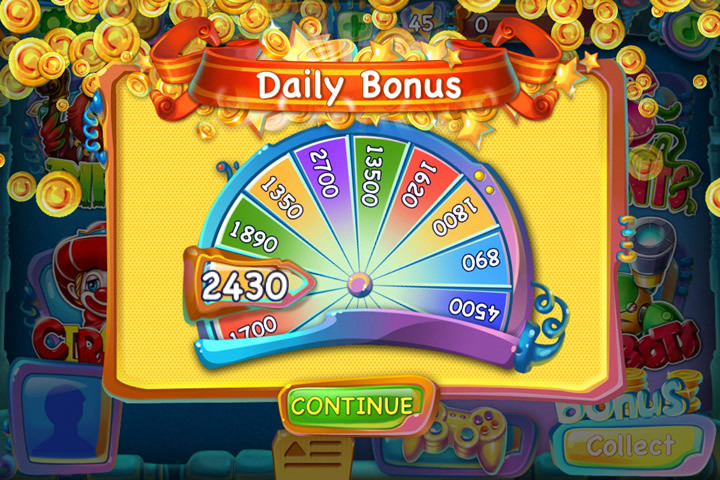 Choose it in slots menu, press spin — and get your gain. Snowman will help you to win more, under the Christmas Tree you’ll find a special prize, and Santa Claus will bring a lot of presents, which you’ll open in bonus game. Play now! Merry Christmas and Happy New Year! December 10, 2012 Download Weeny Slots in the App Store! Are you ready to push your luck resistance? 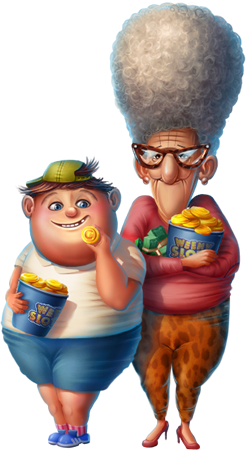 Download Weeny Slots in the App Store — the game is already available. Play as pirate-freaky Fortune hunter or as Space Worlds explorer. Choose any slot theme, from fishing to Egypt adventures, or classic slot machines, if you are a fan of clear atmosphere of Las-Vegas. 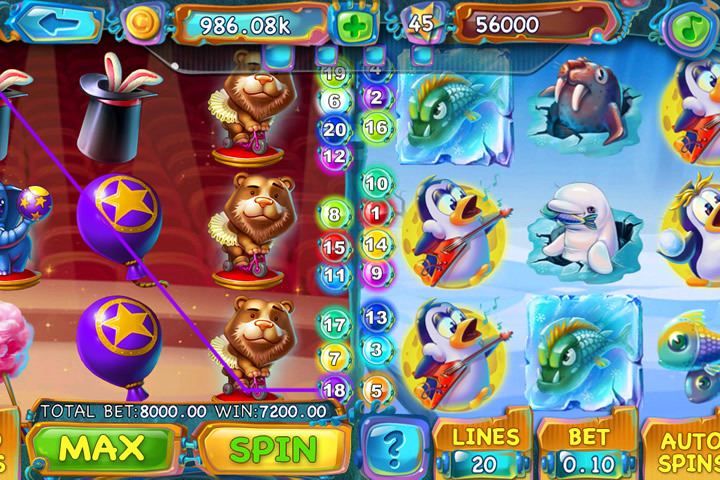 Find your slot, place bets and win — you can find everything in Weeny Slots! 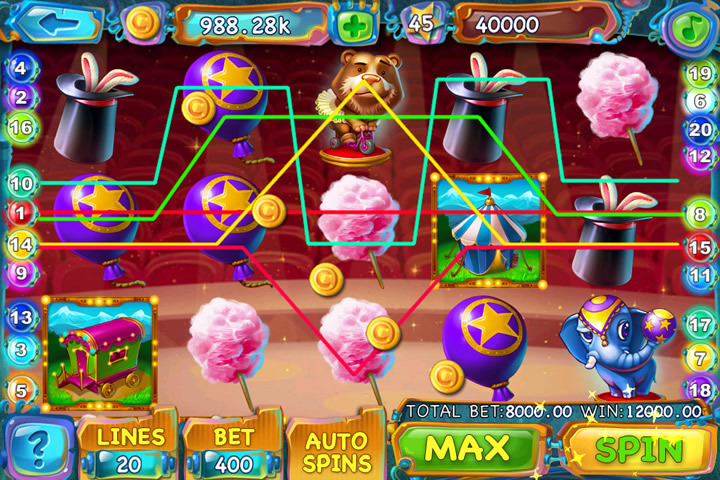 Hello and Welcome to Weeny Slots website — the most entertaining slot machines simulator ever for iOS-devices! Here you’ll be able to find out more about game details, review small tutorial, and even write us without any hesitating. Copyright @ 2012 Tristenblake Ltd.